In many part of the Baltic Sea coast, stocks of large predatory fish have decreased considerably in recent decades. Large predatory fish such as pike and perch have an important role in the ecosystem: they control the abundance of three-spined stickleback, a small fish that feeds on zooplankton in the water column and on small crustaceans, insect larvae and snails that live on the bottom vegetation. Zooplankton and these benthic grazers function as “cleaners”: they feed on small algae that, if excessive, will deteriorate the quality of the water and could overgrow the large-growing bottom vegetation forming underwater meadows, which are home to many species. Hence, strong populations of pike and perch possibly means fewer sticklebacks, lots of zooplankton and benthic grazers, and fewer ephemeral algae. In technical terms, large predatory fish contribute to healthy coastal habitats through a ‘trophic cascade’, which is the indirect effects of predators on lower trophic levels. 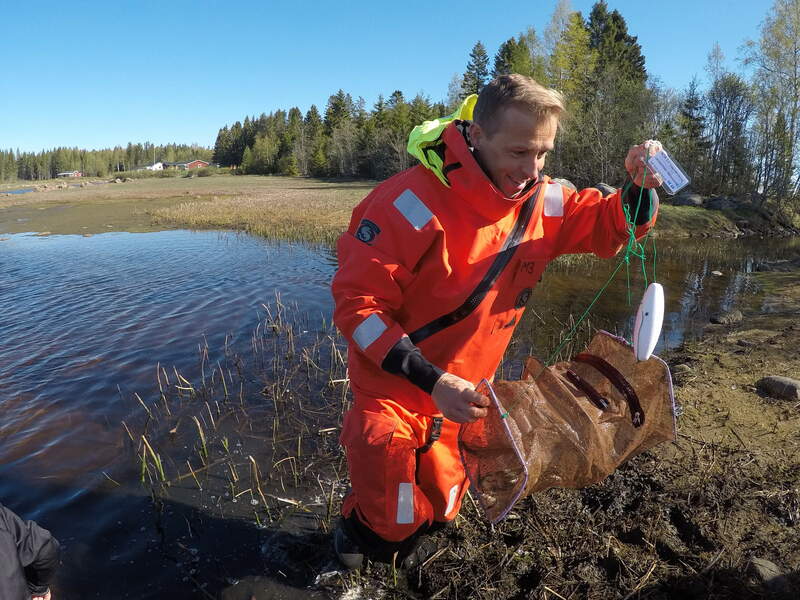 Recent studies suggest that viable stock of large predatory fish may help reduce the symptoms of eutrophication, which in the past decades has boosted the amount of bloom-forming algae in many Baltic Sea coastal waters. The declines seen in large predatory in many areas probably depends on a combination of several factors. One of the causes may be the increased abundance of its prey, the three-spined sticklebacks. 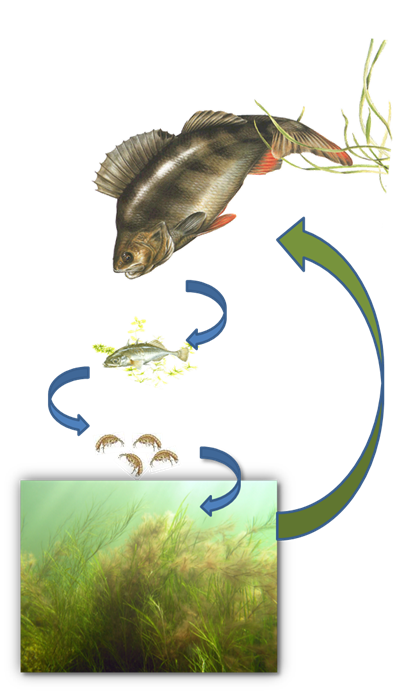 In fact, perch and pike eggs and larvae are prone to predation from three-spined stickleback. At the same time perch and pike in the first stages of their life and three-spined sticklebacks compete for food, which means that if three-spined stickleback is abundant, it can potentially suppress the reproduction of perch and pike. Less perch and pike may in turn result in even more sticklebacks, as they are not eaten as much as before, leading to a self-enforcing loop, a so-called feedback mechanism. Also, bloom-forming and filamentous algae are likely to increase, thus deteriorating the water quality and the health of the bottom vegetation and further decreasing the chance of successful recruitment of perch and pike - another feedback mechanism. On the other hand, if the ecosystem hosts enough pike and perch, they may control the abundance of three-spined sticklebacs, thus increasing the likelihood for maintaining strong populations of perch and pike, resilient to other pressures such as fishing and predation from seals and birds. In the Kvarken flada project, the relationship between perch, pike and stickleback in the flads of the Quark area will be investigated. These shallow, enclosed bays are key reproduction areas for perch and pike, as well as several other fish species. 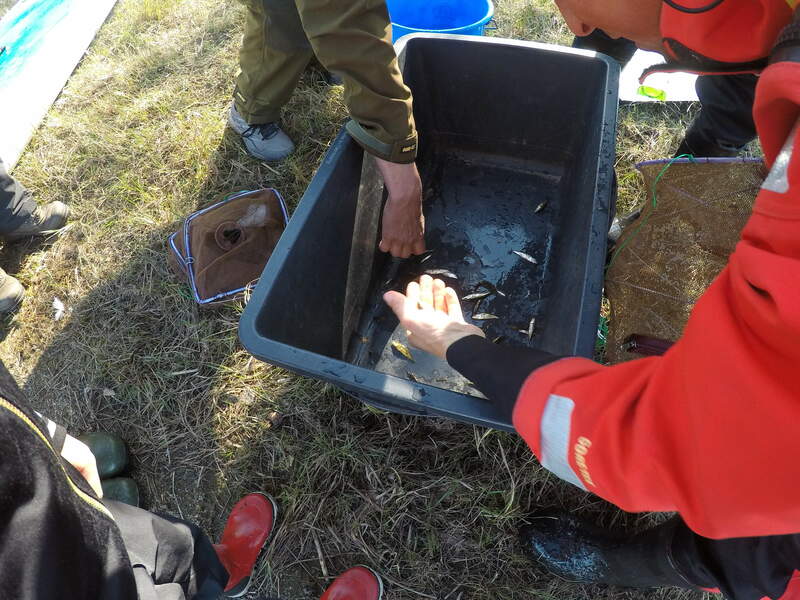 Currently it is not known to what extent the reproduction of perch and pike, the water quality and the health of the benthic vegetation, are affected by sticklebacks. In many parts of the Baltic Sea, stickleback has increased substantially during the last decades, but the current abundances and ecosystem effects of stickleback in the northern Quark have not been estimated yet. 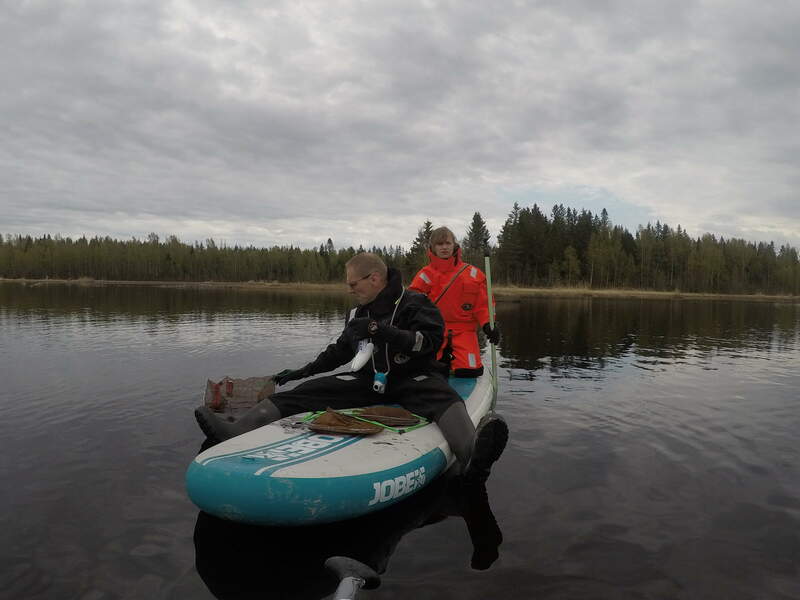 Teams from County Municipality of Västerbotten, Parks&Wildlife Finland and ELY-Centre of Ostrobothnia will conduct a fieldwork campaign covering almost 30 flads along the Finnish and Swedish coast. 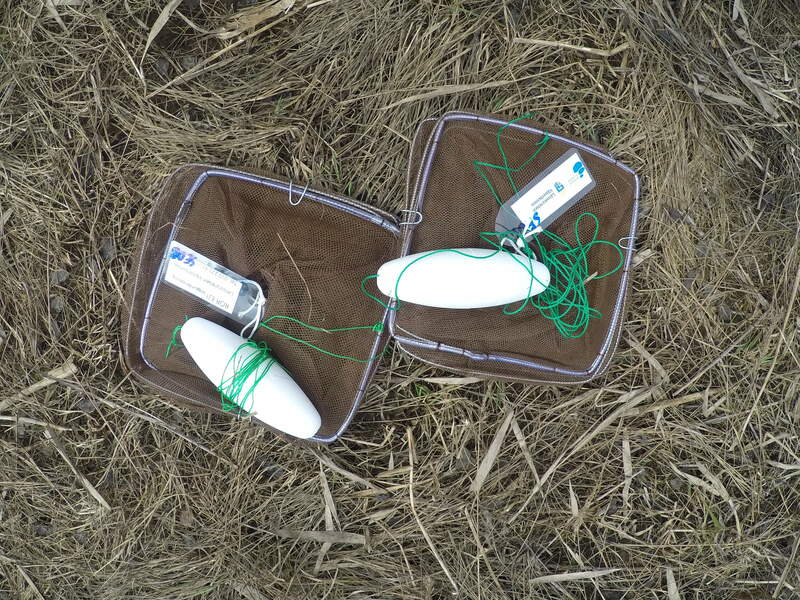 The teams will collect data on pike and perch eggs and larvae, as well as the abundance of three-spined sticklebacks. 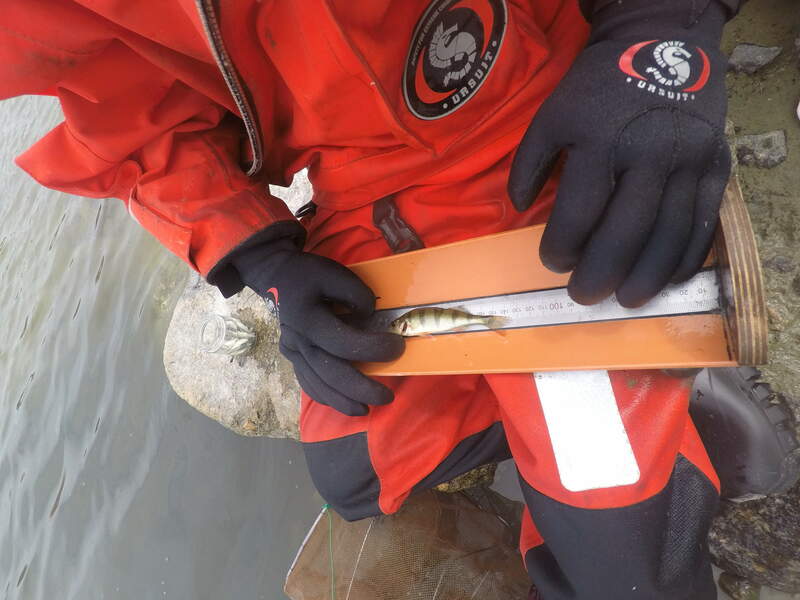 The data will be analyzed together with researchers from the Swedish University of Agricultural Sciences (SLU) to assess potential negative effects of three-spined sticklebacks on perch and pike populations. 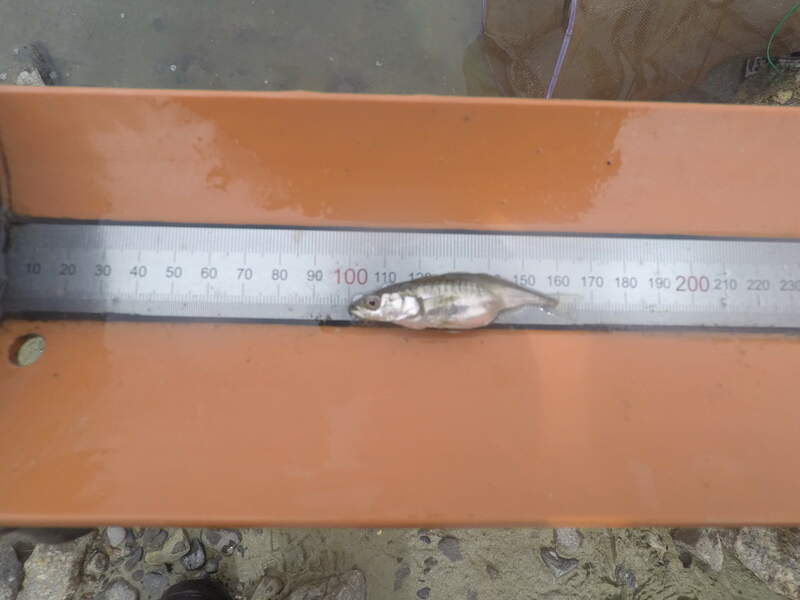 Specifically, joint abundances of these species will be compared along a gradient of three-spined stickleback abundance to understand whether perch and pike recruitment is hindered in areas with high density of sticklebacks.